PR Contact: Jesika Contepomi, CMO, AVENUE Inc. Enter a world of luxurious fashion. 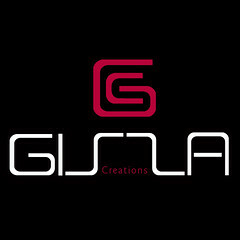 Opening it’s doors in April of 2010, GizzA may be new, but they’ve grown overnight to a full sim with new creative and imaginative designs coming out consistently. Designer Giz Seorn says she creates for the “Art only for art: and is inspired by her current tastes and thoughts…which has brought a very positive response thus far. With an eye on fashion, Giz is always challenging herself to push her creations to a new high and in the coming year will be a completely new designer. With an eye for creativity Giz is ever evolving and always learning. Visit their mainstore and see what they have in store for you. For more information please contact Auster Elan.